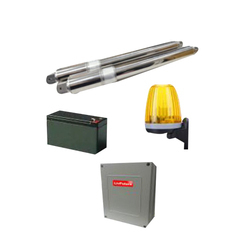 We are a leading Manufacturer of swing gate motors and sliding gate motor from Hyderabad, India. 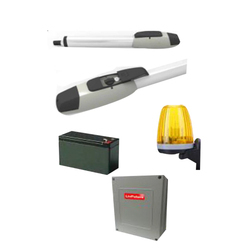 Looking for Swing Gate Motors ? 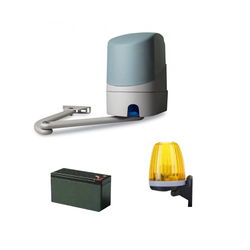 1500 kg suitable for commercial /residential Gate Automation.